...As in Hubbly Bubbly Pipe, rather than lady of the night. Q Branch can stick missiles, rockets and guns in anything these days. It’s only practical to make use of local devices for camouflaged weaponry. It could of course be argued that such a device and the tobacco hubbly bubblied therein would be considered lethal anyway, but there you go. It is believed that passing smoke though water to purify and cool first became a popular activity in 16th century India. The instrument used to achieve this was called a Huqqa, hence the modern derivative Hookah. Other names include Watepipe, Arghile and Qalyan. 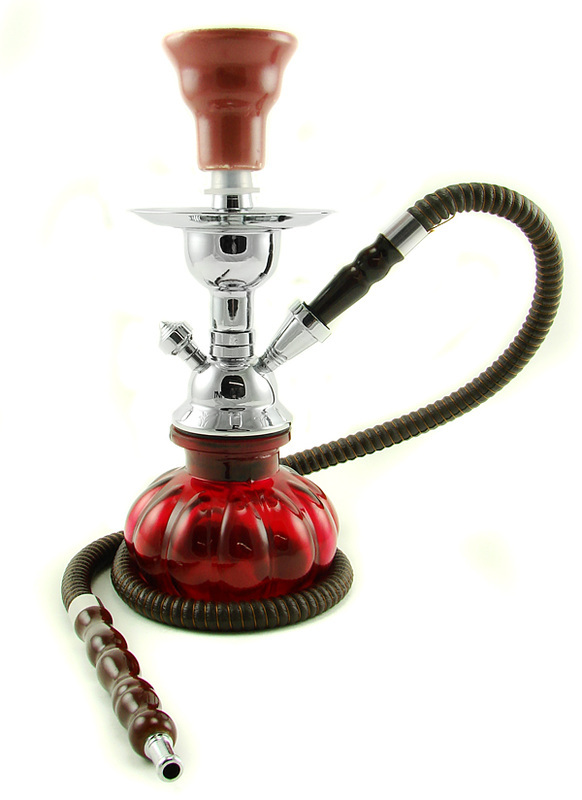 All refer to a single or multi-stemmed instrument through which flavoured tobacco, known as Shisha is smoke through a bowl or basin prior to inhalation. The use of Hookah pipe spread from Asia through to Europe and the Middle East, where it remains popular half a millennium after its first known use.